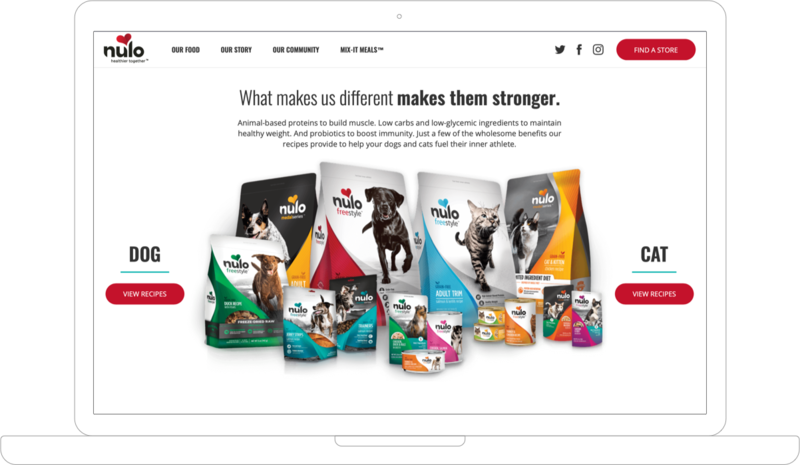 Rapidly growing pet food company Nulo has an excellent reputation, a loyal fan base and a brand that stands out on shelves. 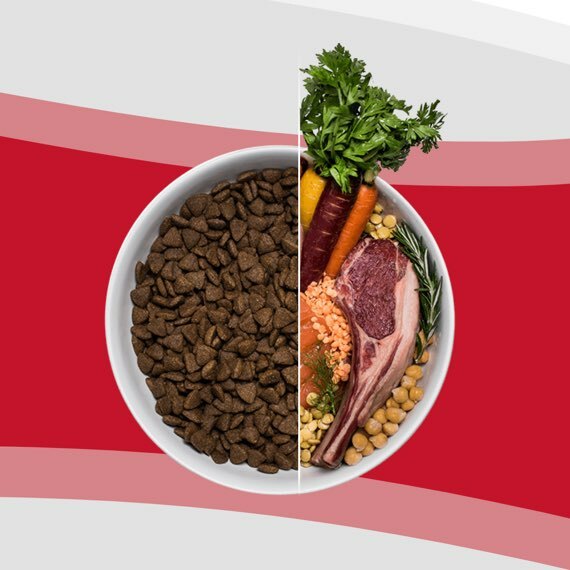 But with aspirations of becoming the digital leader in pet food, their out-of-date website couldn’t meet the needs of their vision. Springbox created a digital strategy to set them apart from the competition. Nulo's digital presence didn't match their digital aspirations. After a competitive brand audit and research deep-dive, Springbox identified the website as the first step on the path to digital leadership. 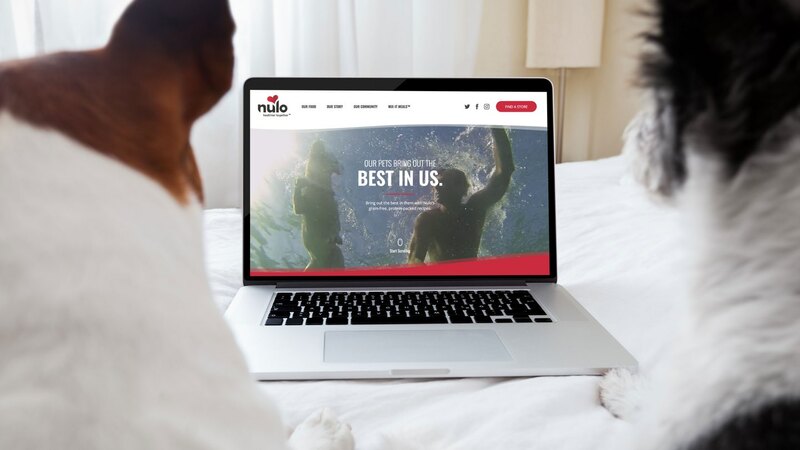 At the time, it couldn’t keep up with their often-changing product offerings, didn’t serve its customers' needs and also fell flat in telling their inspiring brand story. 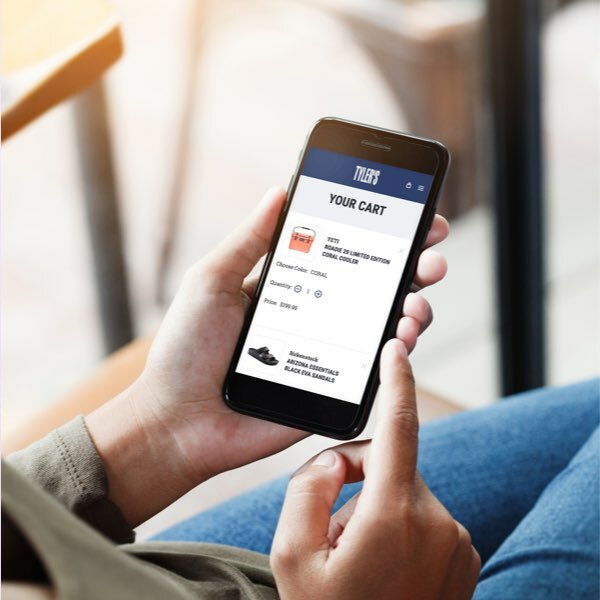 Our research showed that winning mobile search was necessary because it was the biggest indicator of purchase intent — but with more than 400 SKUs, funneling users to the right products would be tough. 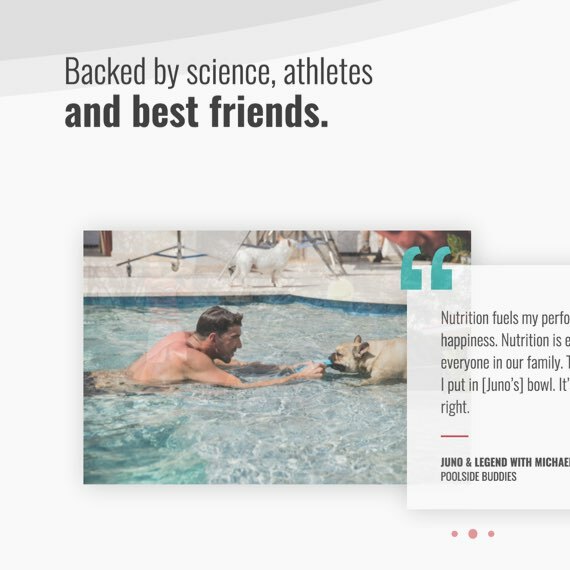 A robust content strategy laid out a plan to lead with the brand story, weaving it through every page, and then drive users to the right products via a food finder quiz. 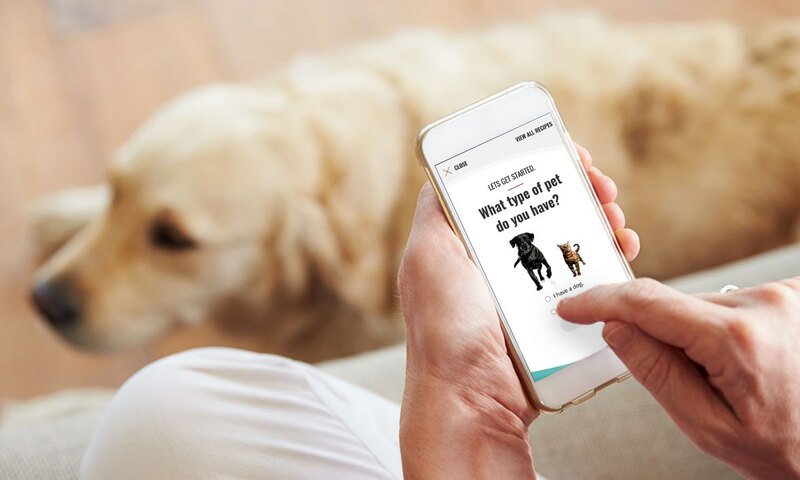 And in order to create the best mobile search experience, we optimized for Google AMP, allowing each page to be just as beautiful as it was high performing. The end result is a dynamic website with a flexible CMS that performs at lightning speed — the first step on the path to digital leadership. increase in e-commerce revenue for TYLER’S. Have a question or want to learn more about the work we did for Nulo? Get in touch.